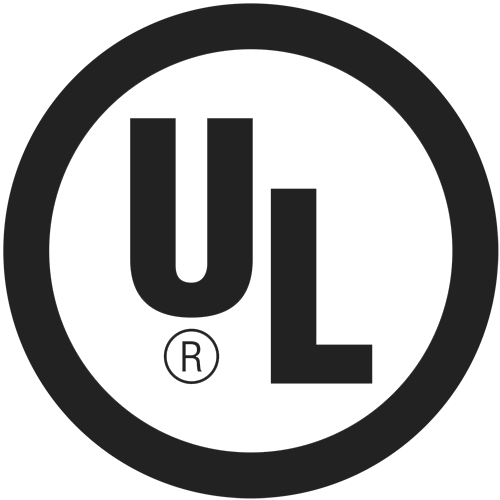 Need Electric Motor Repair Experts? Contact Us for Electric Motor Services! 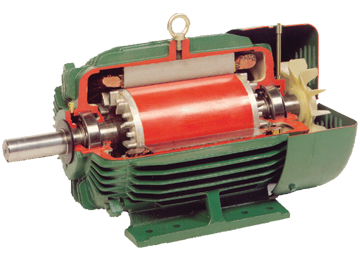 Are you looking for trustworthy electric motor repair experts? Count on Owensboro Electric Motor, LLC. Drop by our shop in Owensboro, KY when you need electric motor sales and services. Feel free to consult our electric motor repair experts if you have questions and concerns about our services. You may reach us by phone or email.